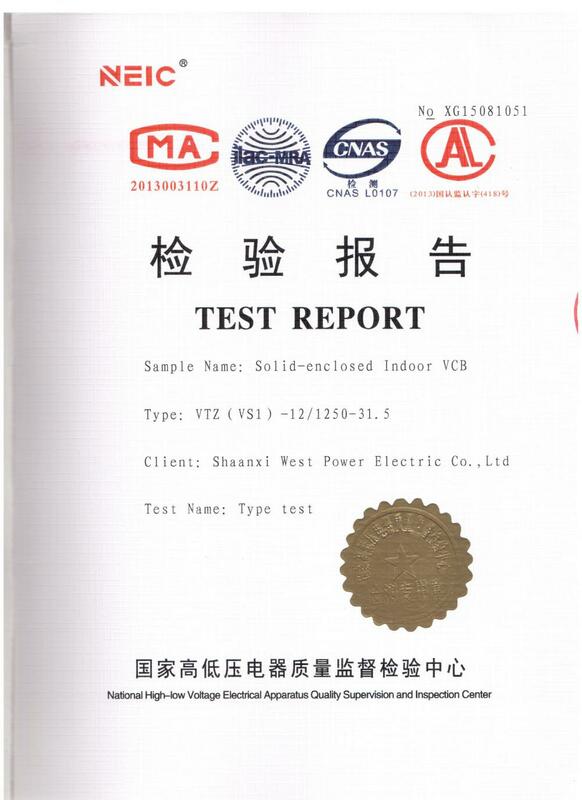 , offering Outdoor Fixed Vacuum Circuit Breaker,Ac Vacuum Circuit Breaker, etc. 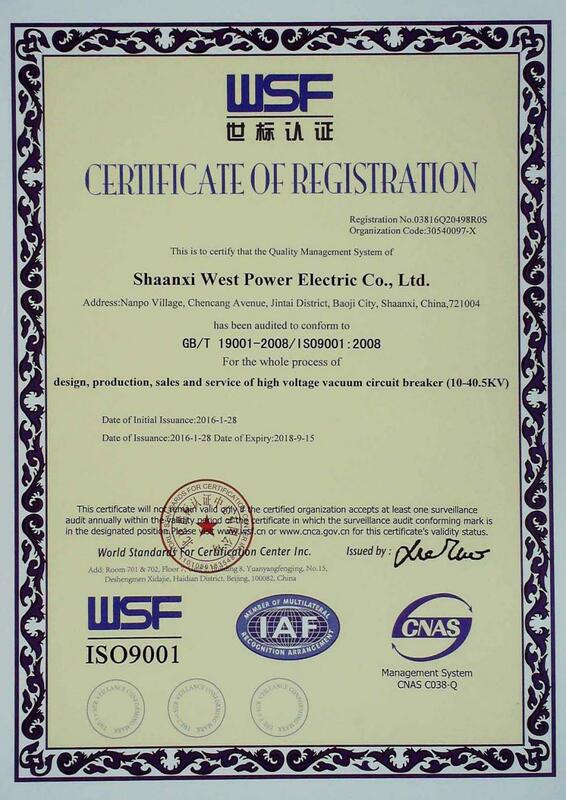 Shaanxi West Power Tongzhong Electrical Co., Ltd. [Shaanxi,China] Business Type: Manufacturer Main Mark: Africa , Asia , Middle East Exporter: 1% - 10% Certs: ISO9001 Description: Outdoor Vacuum Circuit Breaker manufacturer / supplier, offering Outdoor Fixed Vacuum Circuit Breaker,Ac Vacuum Circuit Breaker, etc. 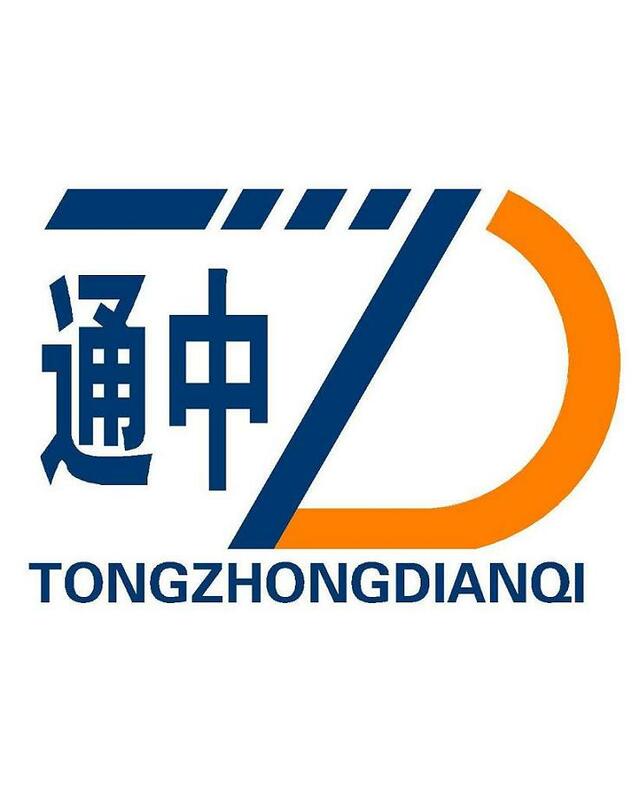 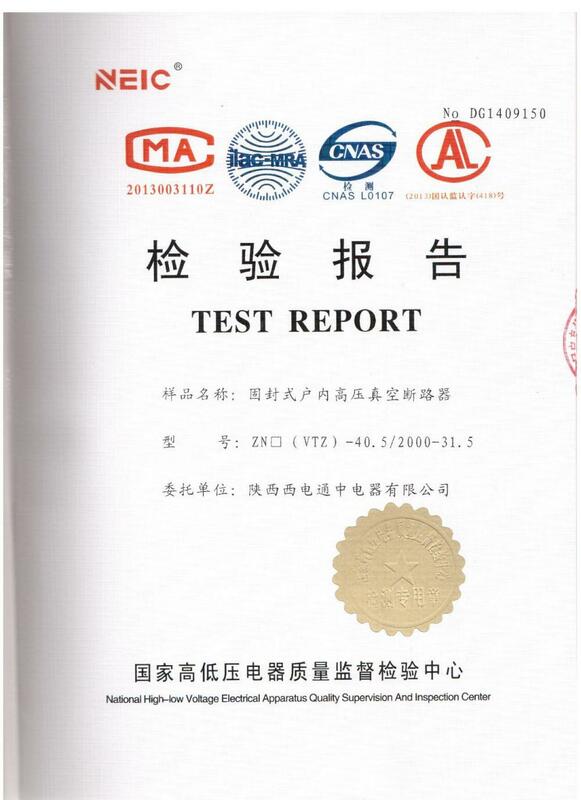 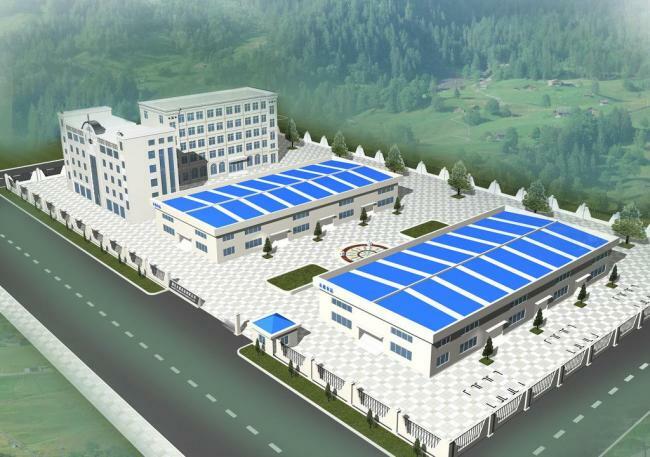 Company Name: Shaanxi West Power Tongzhong Electrical Co., Ltd.